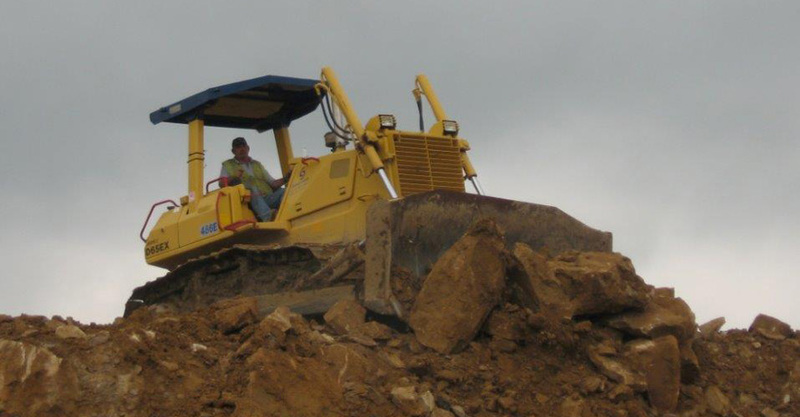 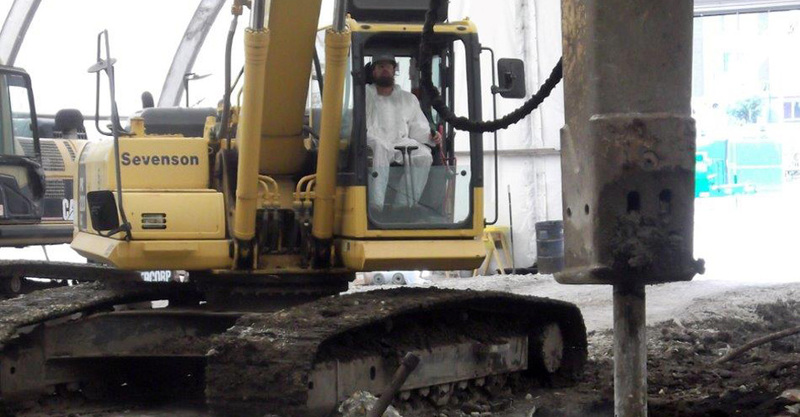 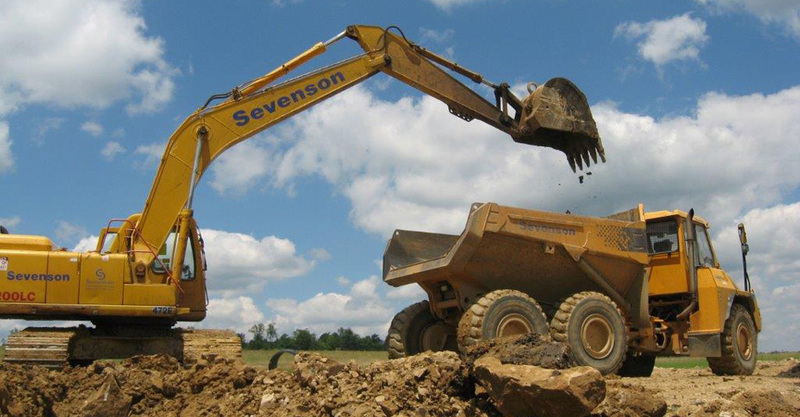 Excavation and earthwork are core services at Sevenson. 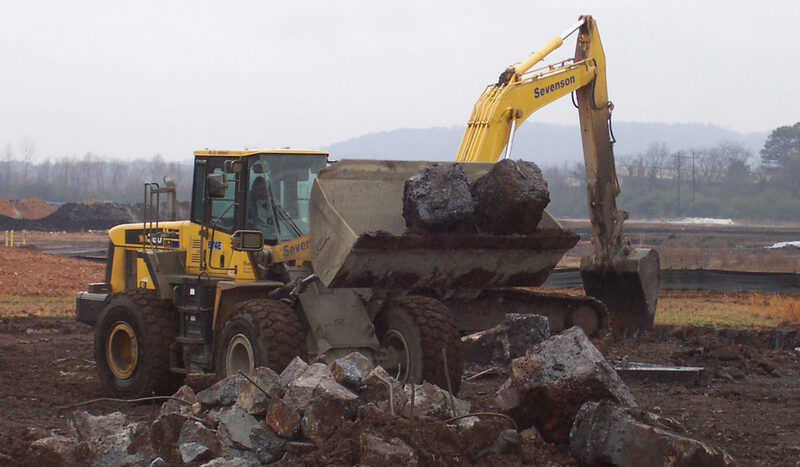 They are services that go back to our earliest involvement in site remediation. 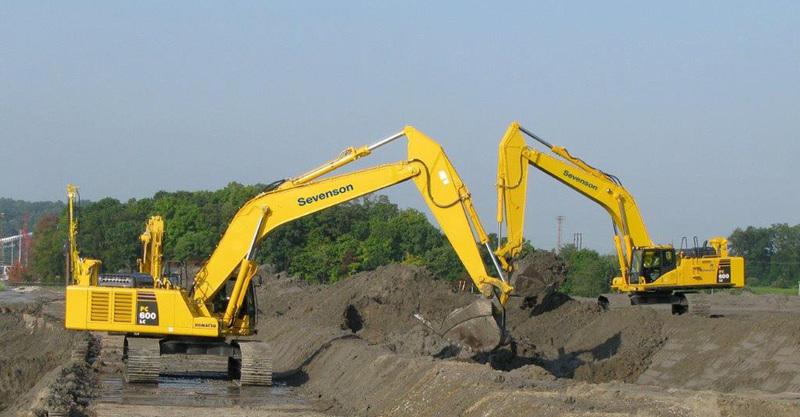 Sevenson’s predecessor, the Albert Elia Building Co., Inc., participated in western New York’s infrastructure expansion in the 1960’s. 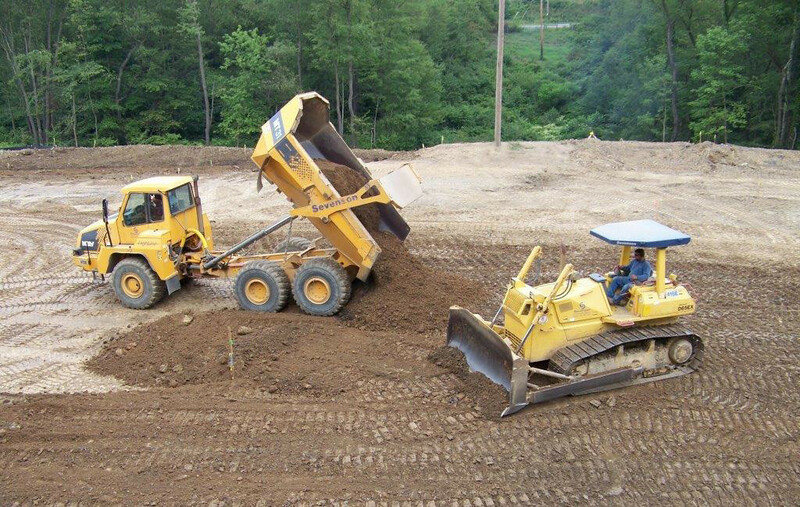 AEBC built roads and bridges throughout the region as well as installed miles of large diameter pipe associated with water and wastewater systems. 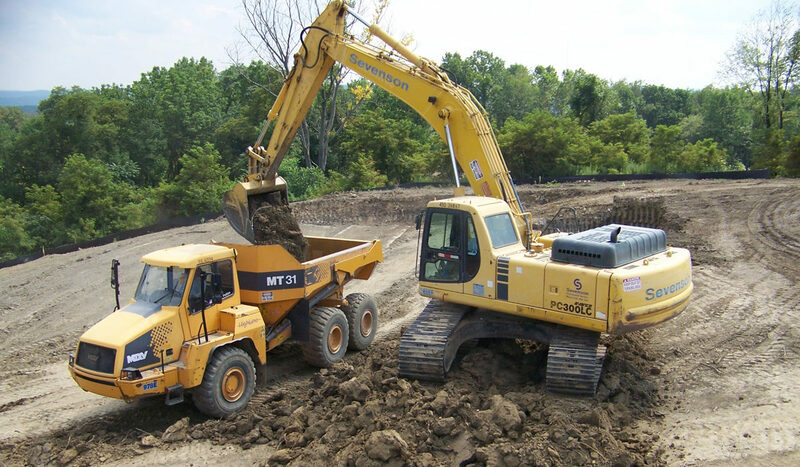 Elia’s focus on heavy civil construction made the transition into environmental remediation smooth. 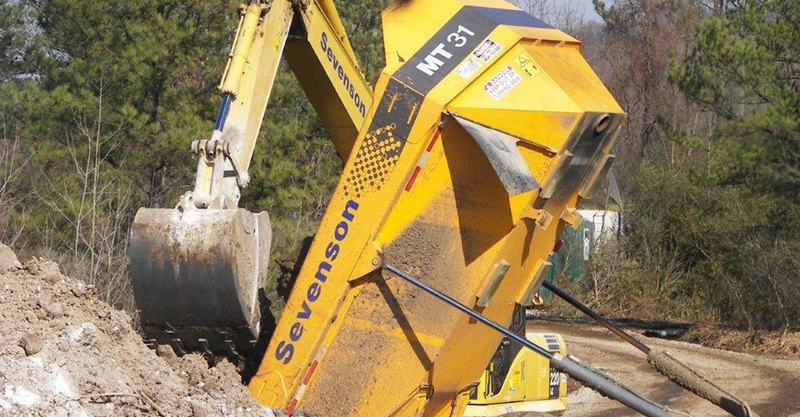 This heavy civil skill set was passed down through the years to company personnel. 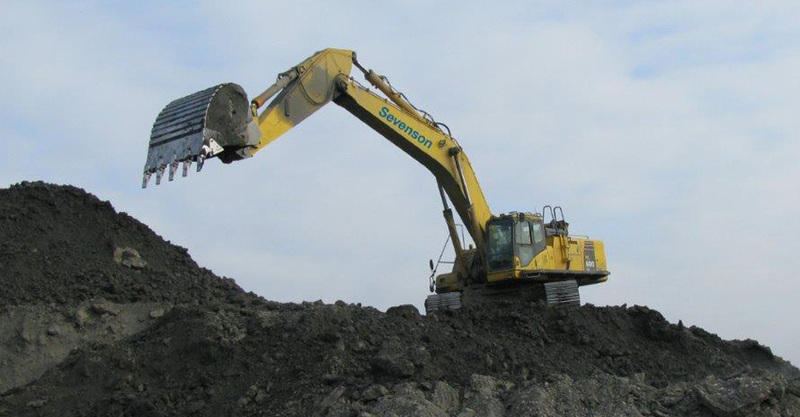 It fueled Sevenson’s growth in the environmental business as the demand for additional civil construction techniques (steel sheeting systems, landfill construction and closure, solidification and stabilization) grew as projects became more complex in scope. 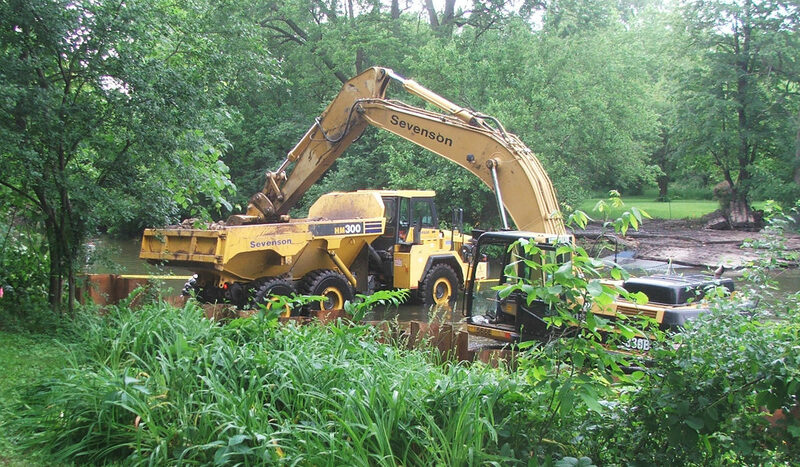 As Sevenson transitioned from a general construction contractor building highways, bridges, sewers and other civil works to a dedicated full-service environmental remediation contractor, Sevenson drew heavily on that construction experience while developing the know-how and experience to tackle larger and more complex environmental remediation projects. 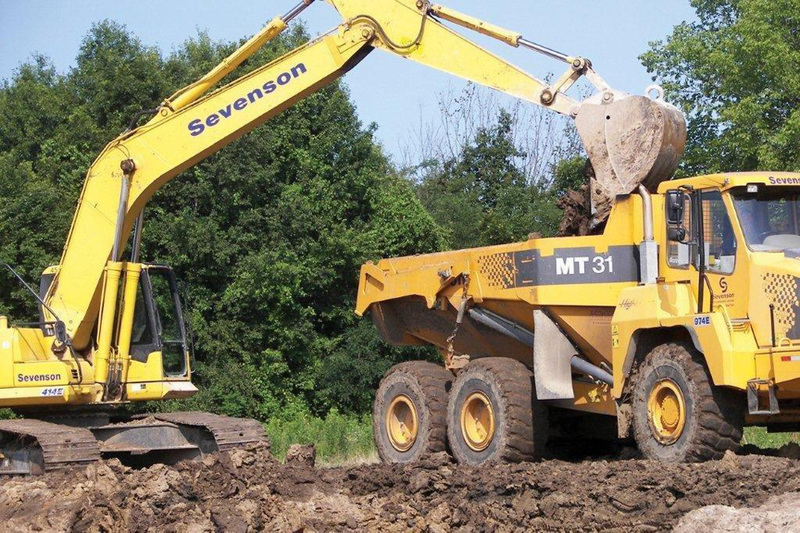 Projects often call for the same or similar know-how and skills that Sevenson possessed as a general contractor, particularly in excavation and earthwork construction.